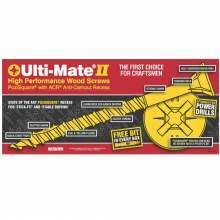 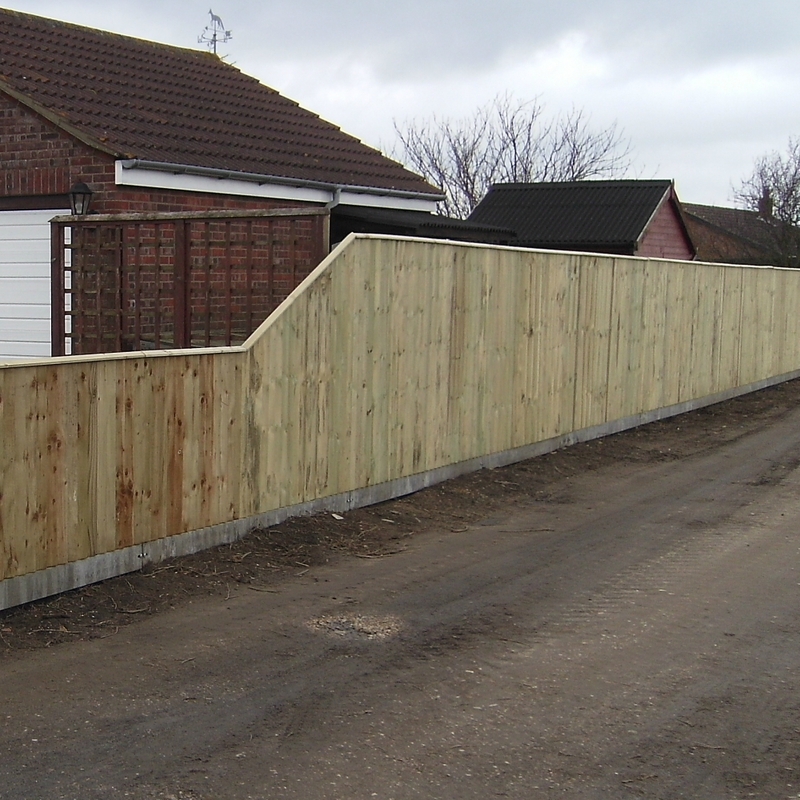 Each fencing feather edge board is cut from a 22x125mm board to give two boards that taper across the width. 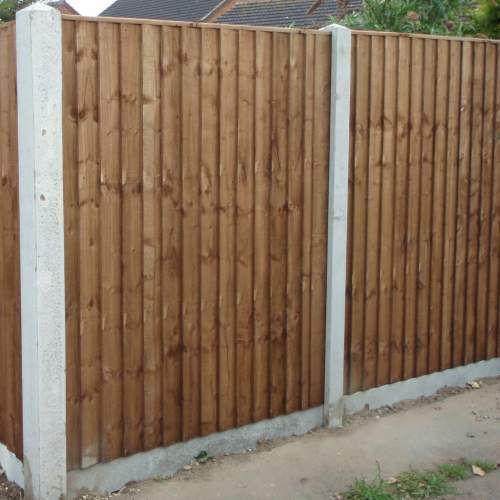 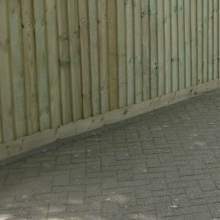 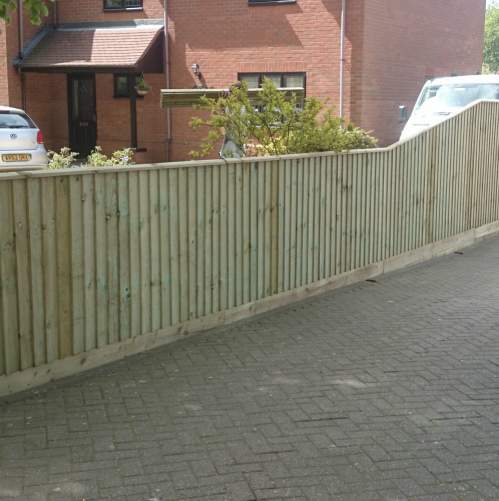 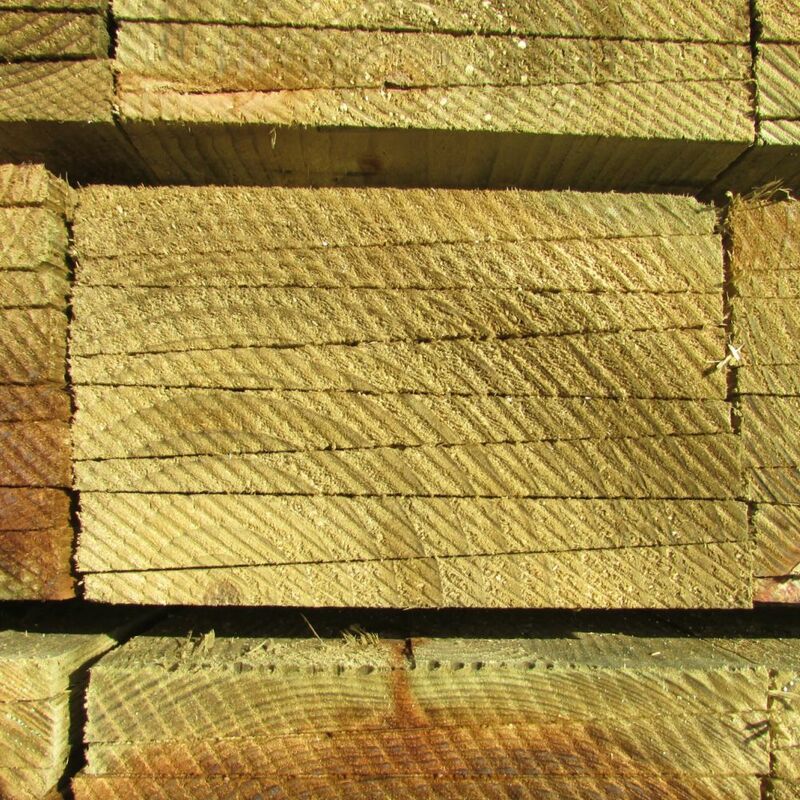 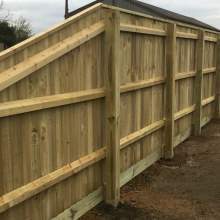 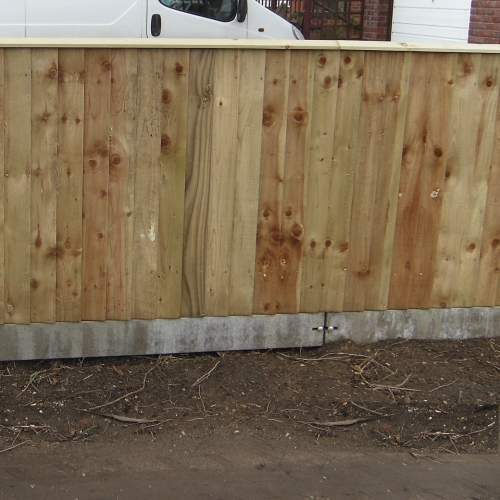 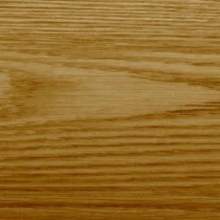 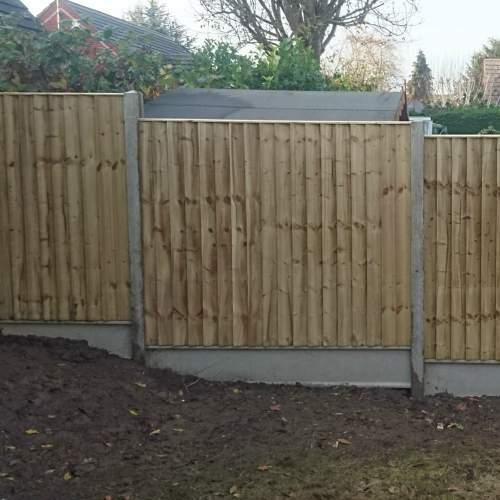 The thicker edge of the fence board is approx 13mm tapering down to approx 8mm on the thinner edge. 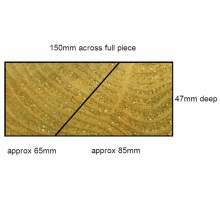 You should allow 25mm for an overlap with each board. 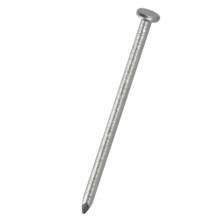 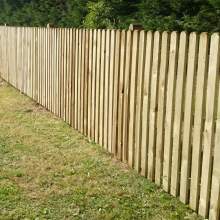 This equates to 10 boards per metre of fence. 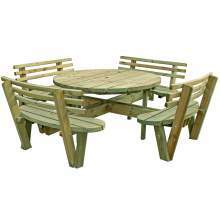 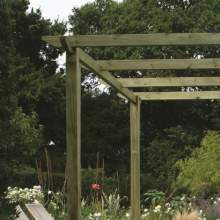 All our feather edge boards are pressure treated to prevent insect attack and fungal decay. 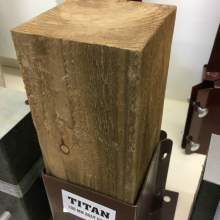 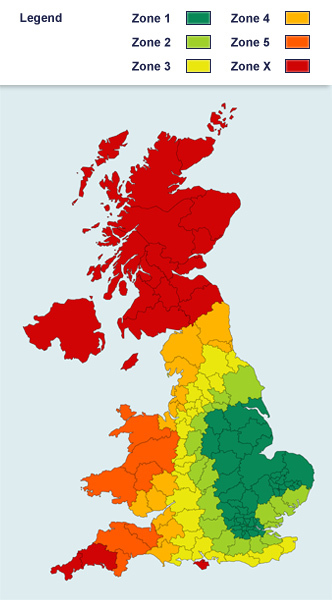 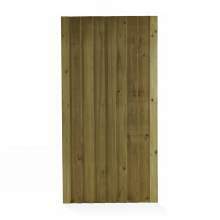 We have huge stocks of both green and brown boards. 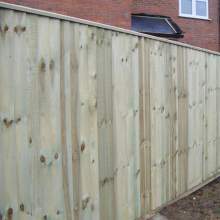 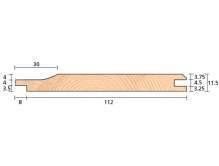 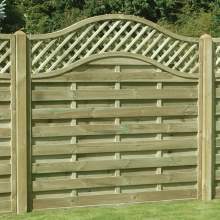 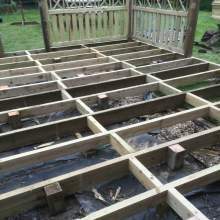 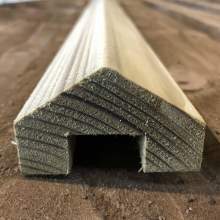 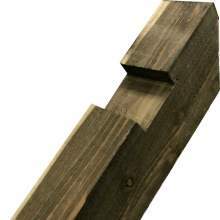 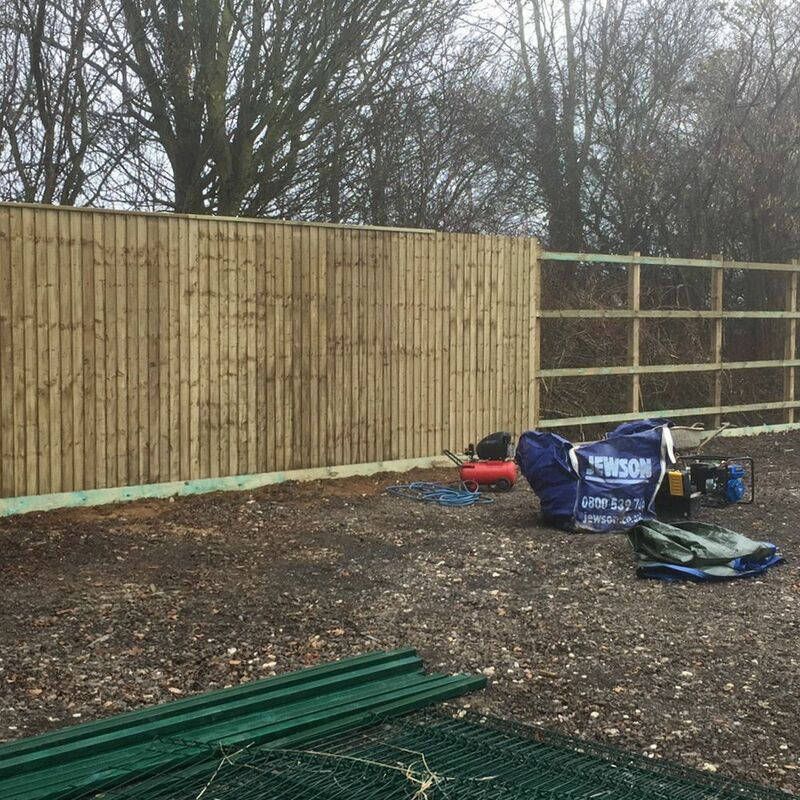 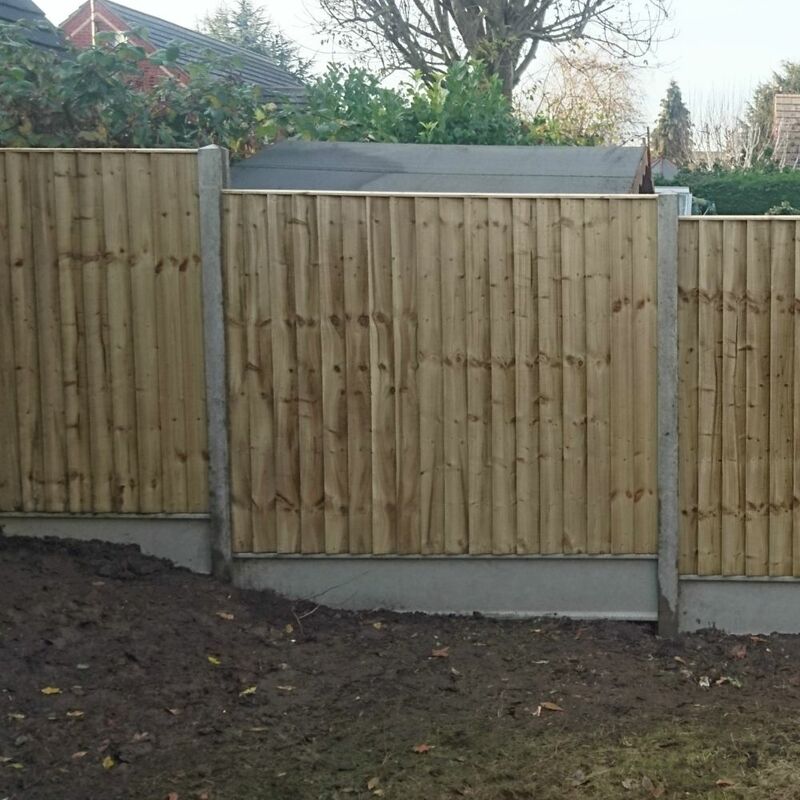 You can use our feather edge boards with our fence panel battens to make your own garden fencing panels.